Learn how does the DD FreeDish iCAS / MPEG-4 set-top box work? 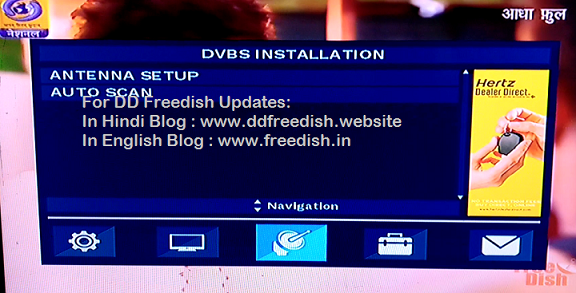 As you know, the DD FreeDish service is now launching its set top box with iCAS encryption. These set top boxes are being produced or made by Indian manufacturers and will be available in your nearest market soon enough. First of all we would have liked to see DD Free Dish iCAS / MPEG-4 set top box from above, along with its remote and power supply. If you do not see, you can see by clicking here. Now you know what the menu looks like in the software and how it works, will you get the feature? First of all, let us first see that if you want to see the channel list in our DD FreeDish box than you will have to press the "OK" button from the remote and then you will see a list of above-mentioned channel lists. These channels list will show you the division. Like movie channels separate, news channels separate different etc. Here you can lock, skip, move or edit the TV channel according to the colour code given in your remote. Where the red button in the DD FreeDish set-top box remote - to lock the channel, green button - to skip or to leave the channel, the yellow button - to change the location of the channel, and the blue button - to edit. When you change the channel in your DD FreeDish, you will see the information like this. According to the colour button given in the remote - green button - to see the channel list according to the category, the blue button - to see the subtitle, the red button - is used to change the audio. You will also be able to see the electronic program guide, which will give information about the upcoming activity such as the name and time of the work. 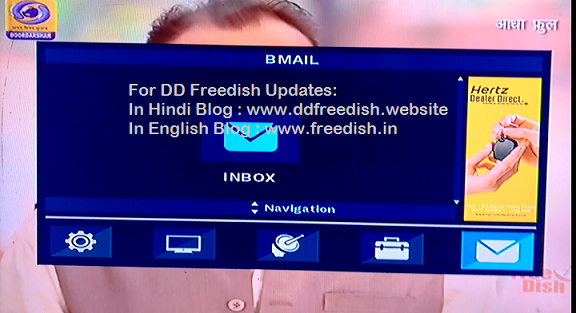 This is the first option of the DD FreeDish set-top box menu; from here you can change or set your set-top box language, system settings, display settings, time, reminder, lock etc. 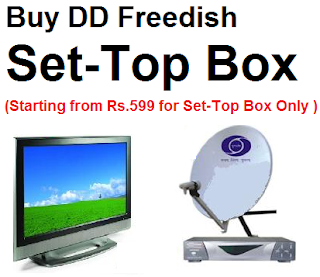 This DD FreeDish is the second option of the set-top box menu, here you can move from radio service to TV service, and TV service from radio service to radio service. 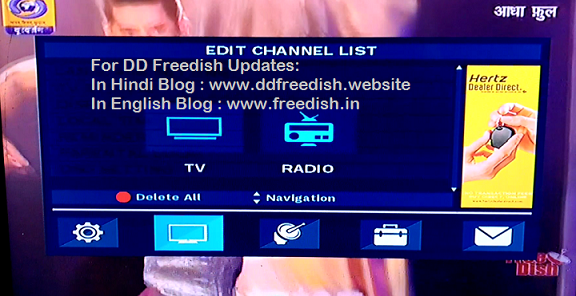 This DD FreeDish is the fourth options of the set-top box menu; here you will find three options. System Information - Here you can see set-top box warranty, set-top box code etc. My Account - Here you will find your set-top box activation details, ICAS details, customer care number etc. Factory Reset: From here you can reset your set-top box. 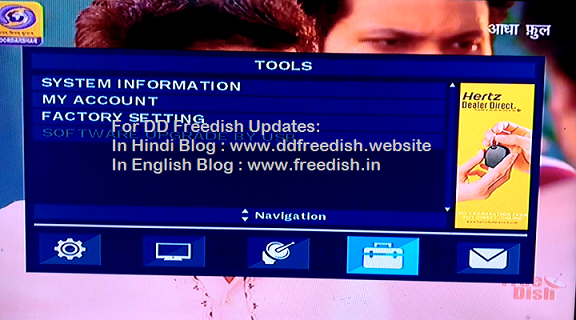 This is the fifth and last option of the DD FreeDish set-top box menu. Here, read the messages sent by DD Freedish. If you liked this step of DD Freedish, then be sure to write it through your feedback comment. Icas stb kab market may ayega? ?